Get a yearly contract with no commitment, which means that you can cancel at any time. Our only request is that you provide us with a 30-day notice. In addition, 24-hour emergency services are available when you subscribe to our monthly maintenance program. Payments can be made with company checks, direct deposit, and most credit cards. Please note that there is a 4% charge for credit card payments. By adjusting or changing your sprinkler heads to a drip irrigation setup, you could potentially save on your water bills. 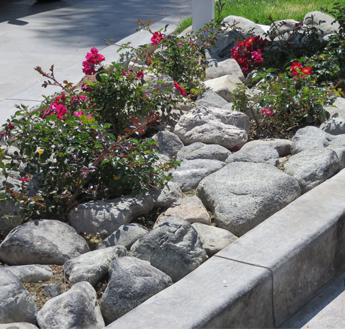 Our landscapers implement proper watering systems in each targeted location, based on plants and seasons. 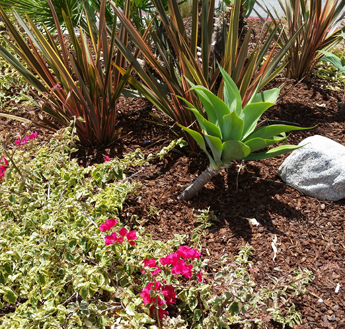 We also customize an efficient plan to keep your plants healthy and green.